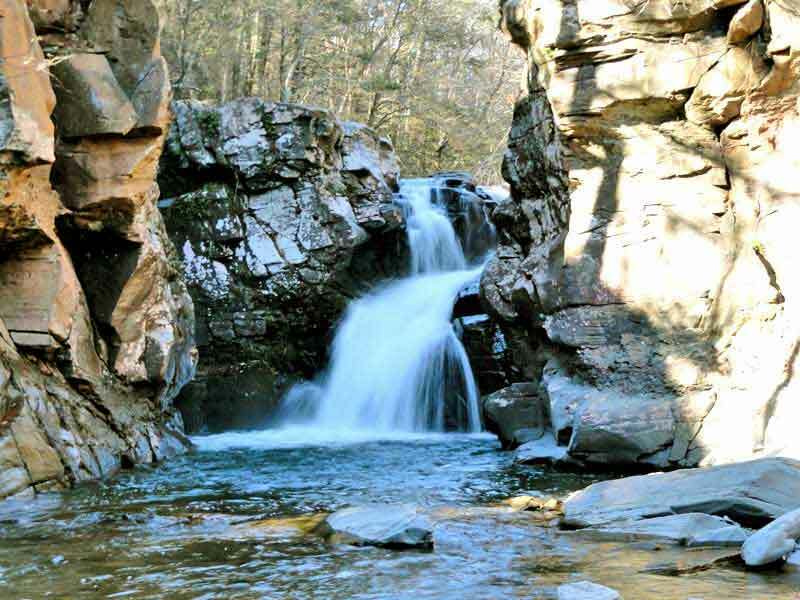 On Thursday, June 21, 2012 a 19-year-old man sustained significant head injuries while jumping off Fawn's Leap waterfalls in the Kaaterskill Clove. It was reported that he was pulled from the water by other swimmers in the area. The man was transported to Albany Medical Center by helicopter. His condition has not been released. This is the second serious injury at Fawn's Leap in the past week. Hope both are okay and have a full recovery. The Catskills have some beautiful spots, but they are some places that are steep and dangerous too. I have been worrying about some hidden logs that might be submerged from Hurricane Irene. Everything in the Kaaterskill Creek has changed so dramatically.